Looking for things to do in the Blue Ridge Mountains? There are so many activities and adventures to enjoy. Choose from Fishing Guides and Motorcycle Rentals to Golf Courses and Horseback Riding. Need to cool off from the summer heat? Get soaked in our rivers with a White Water Rafting trip or breeze through the sky on a Zip Line Adventure Tour. Or if you're looking for some winter fun check out our list of Ski Resorts and Snow Tubing facilities for a blast in the powder. Diamondback MotoMassage caters to those motorcycle, sports-car, and cycle enthusiasts. For those who need to target specific areas this is your massage. Let our trained specialists release the Diamondback venom from your muscles. You can begin your horseback adventure directly from the campground. 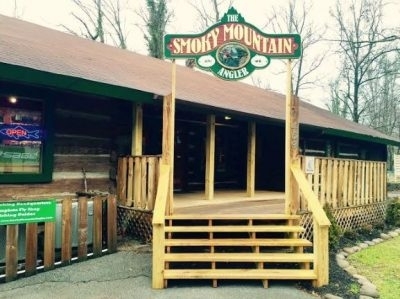 Located right in the mountains, you can step off our grounds and right into the Cherokee National Forest. Relax, Indulge and Refresh. 60 and 90 minute massage offerings with Swedish Massage, Neuromuscular Massage, Aromatherapy, and Hot Stones. Smoky Mountain Angler is Sevier County's oldest fly shop. 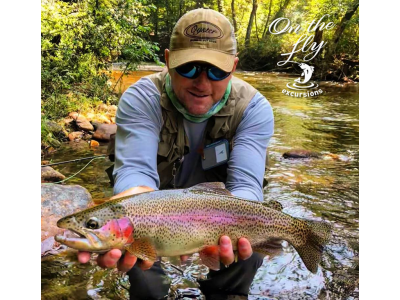 It is open year-round and specializes in fly fishing and trout fishing in general, providing guide services on both sides of the The Great Smoky Mountains Park. 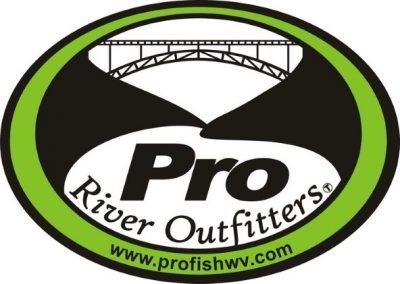 Pro River Outfitters offers guided fishing trips and instructions on the New and Gauley Rivers. 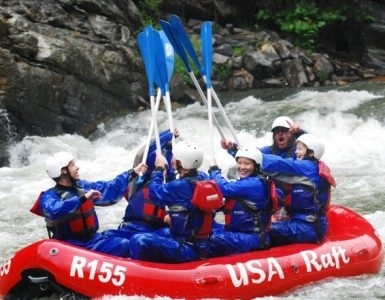 USA Raft offers whitewater rafting and kayaking in North Carolina and Tennessee on the French Broad River, Nantahala River, Nolichuky River, and Watauga River. On the Fly Excursions serves anglers of all skill levels. Our experienced guides provide all-inclusive services on 12 trout-packed creeks and rivers across the north Georgia and western North Carolina mountains. 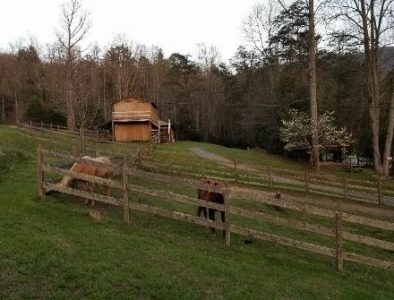 Rocky Springs Ranch is a special and peaceful place for all to come and enjoy horsemanship at its best and safest. We offer lessons for all and boarding. Special seminars, clinics and immersion sessions are also offered. 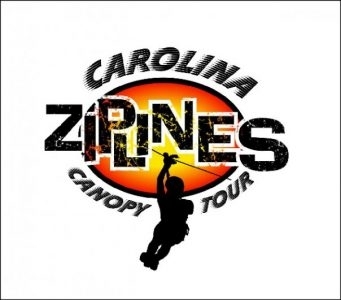 Carolina Ziplines has over a mile and a half of cables (22+ lines) and they continue to add new lines.